Do your gums bleed when you brush and floss your teeth? Well they shouldn’t. 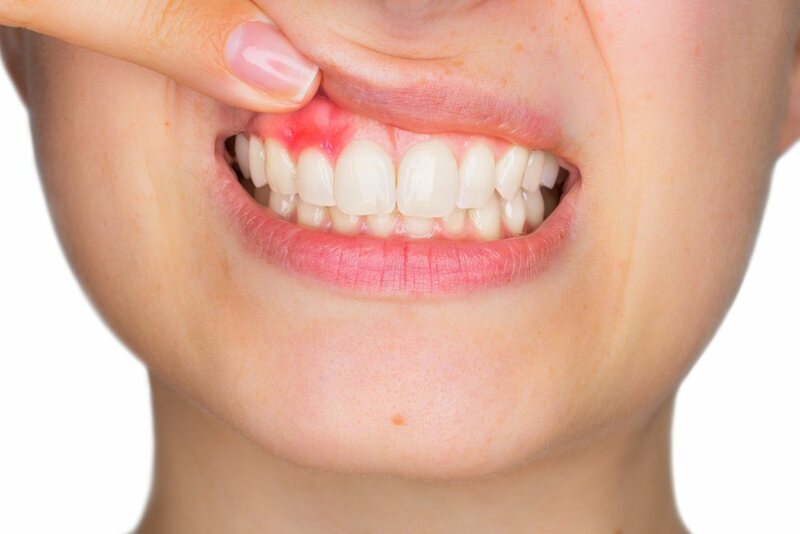 Bleeding gingiva is a sign of inflammation and gingivitis. Inflammation causes your gums to swell and turn puffy and then they bleed when you brush your teeth. 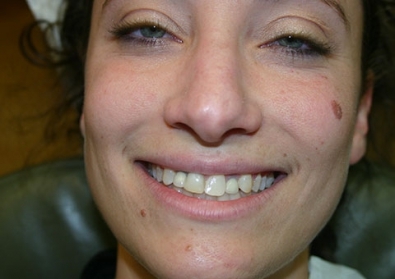 Often times people are not bothered by gingivitis and seek no treatment as there is no pain until progression. However, once gum disease becomes Periodontitis we have a problem. Periodontitis is an inflammatory disease in your jaw bone and one that has a direct connection to your organs. Let’s talk a little dental anatomy. Your gums actually attach to your teeth below the gum edge that you see. 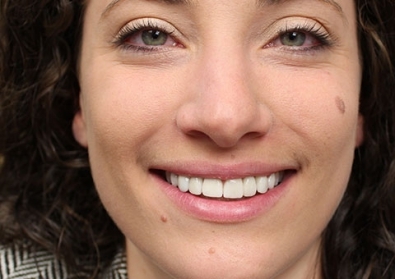 That space between the crest (or top) of your gums and the actual attachment point is called a sulcus. Plaque is a thin film of bacteria that is always forming on our teeth. It sits and grows in your sulcus. If you don’t remove it in time, it hardens and turns to tartar and can cause a gum infection. During cleanings, your hygienist probes your sulcus with a periodontal probe. The dental probe is an instrument with tiny millimeter markings. She slides her probe into the sulcus of each tooth and reads a number. Sound familiar? You will hear her call out 1-10 and that is your probing depth. She is checking for gingivitis or periodontal disease. A healthy sulcus is under 3mm and does not bleed…hence, no gingivitis. But if you hear 4mm or higher and especially if it bleeds, then you have gum disease. Left untreated gingivitis can turn into periodontitis as the infection spreads into the jaw bone; bone loss, tooth loss, abscesses can occur. The good news is that most gingivitis and even periodontal disease can be treated successfully. Your hygienist may recommend a deep cleaning also known as scaling and root planing. Scaling removes tartar from above and below the gum line while root planing smoothes and cleans your root surface. Often times we will give a low dose antibiotic and a supplemental rinse to eliminate bacteria as well. It is a great adjunct to treatment. The goal of this treatment is to remove the bacteria and keep it from returning. 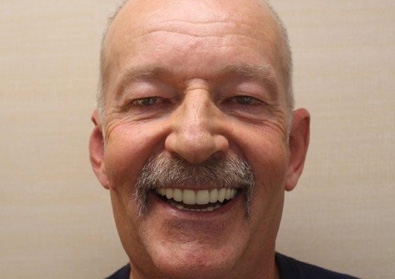 We will also place these patients on a quarterly recare program which means visiting our hygienist every 3-4 months to make sure their Periodontitis stays dormant. 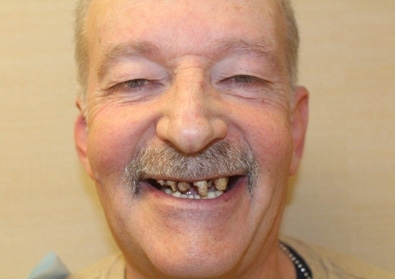 Remember the goal of this treatment is scaling and root planing and maintenance…not periodontal surgery. Do you know the number one killer in the United States? Ischemic heart disease, correct. Understand that the bacteria found in gum and periodontal disease–including Streptococcus Sanguis which plays a role in strokes– enters the bloodstream and travels throughout the body causing systemic inflammation. It can attach to the fatty deposits in the heart blood vessels, exacerbating a condition that causes blood clots and may lead to heart attacks. In fact 91% of patients with heart disease also have Periodontitis. This stat is astounding! 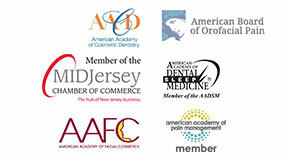 In my practice, my staff and I consistently educate our patients about the connection of their oral health to the rest of their organs. I am baffled when patients believe an infection in their mouth stays isolated and does not spread. That happens nowhere else in the body and there is no magic in your mouth. We educate how an infected tooth can kill you, how a simple cavity left untreated can change your mouth’s ph and spread rampant decay, how gum or periodontal disease is linked to your cardiovascular health, type 2 Diabetes Mellitus, Osteoporosis, even pregnancy concerns. The bottom line is to get your gum disease treated. If you see blood when you brush or floss, don’t ignore it. Visit your dentist and get it taken care of. Doing it early will save you time, money, pain…and most importantly, your health.